Exercise boosts energy, assists flexibility and builds strength. When you are living with arthritis, exercise can lessen the stiffness and pain and improve your overall health – so hop off the couch and get moving! Below are our 5 tips to consider when exercising over winter with arthritis. Our joints tend to be stiff when you first wake up, so a workout first thing in the morning may be uncomfortable. Exercise scheduled later in the day means joints have had the time to war up and you may find it easier to get moving and enjoy the experience pain-free. If you do like to exercise early morning or if this is the best time to fit exercise into your day, then warming up is essential. In fact, before you head off to exercise anytime during the day make sure you get the body loosened and ready. A ten minute warm-up walk and a stretch of the muscles is recommended, and same at the end of your workout. You don’t need to be taking part in high impact exercise to benefit. 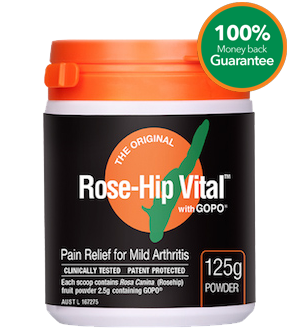 In fact, low impact is easier on the joints and can be just as beneficial. Try walking, an easy cycle, visiting the local gym, yoga, pilates or swimming. When is it particularly cold and wet, indoor activities can help you control the environment, hence the impact on your joints. Discover some new indoor activities you might enjoy – high or low impact. Your water intake is still important even if if the sun is not out or temperature rising. You can still sweat and loose fluid in winter. Hydration also boosts mood and brain function so don’t forget that water bottle. Remember, always consult a doctor if you have any concerns about exercise and your individual health issues and limitations. 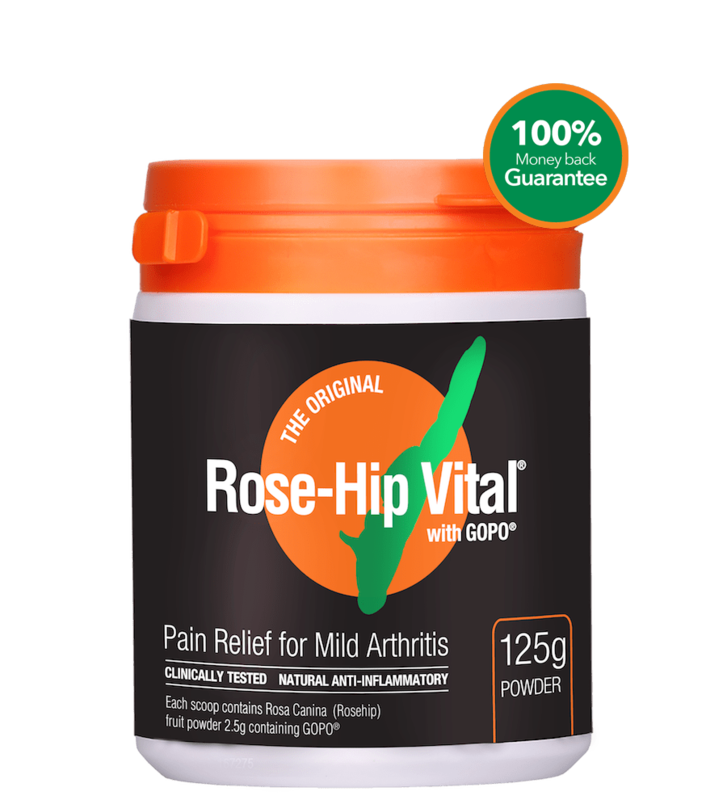 If you are taking Rose-Hip Vital there is no harm in increasing your daily dosage over winter when your joints are feeling stiffer and pain has increased. Of course, it also offers you an extra dose of Vitamin C which is great for immunity over the winter months! 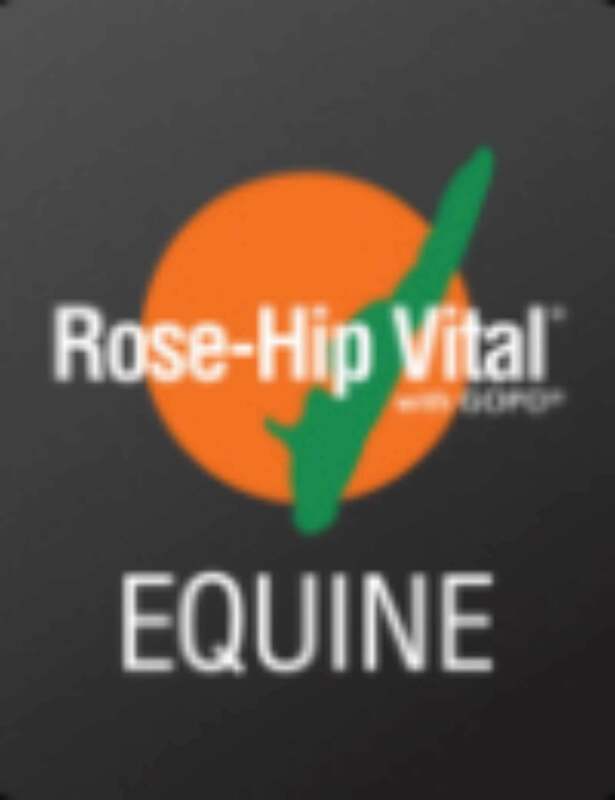 Tell us what exercise helps your joints stay supple over the winter months?